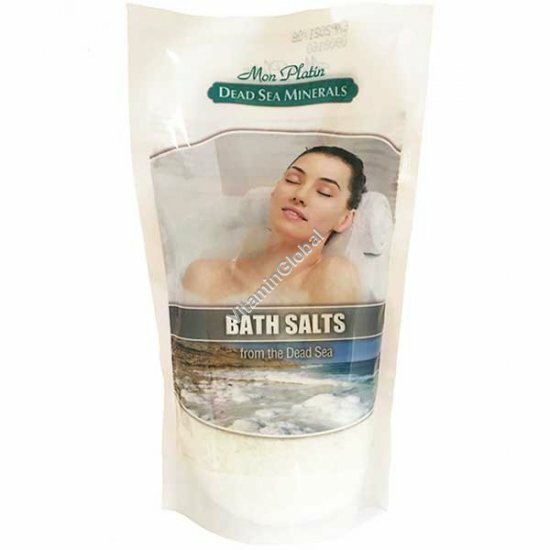 Natural Dead Sea salt for extra pampering of the skin while bathing. Instructions for use: Add a measured 1/2 cap of Dead Sea Salt to lukewarm bath water. Soak in the bath for approximately 15 minutes. Rinse off with clear water.